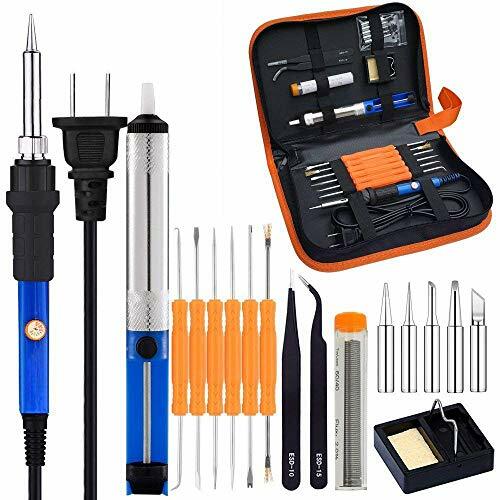 Sywon Electric Full-set Soldering Iron kit can surely satisfy your de-soldering and soldering needs around the house. With its various extras, you can easily deal with PCB projects, solder loose wires and circuits of small gauge, LED lights of various kinds and intricate pieces of computers, replace TV capacitors or accessories, and work on small parts for RC cars, micro drones or any other trinkets. The PU leather carrying bag makes it handy for transporting all the units together, an amazing gift for your friends or family members who are hobbyists, DIY enthusiasts or soldering beginners. 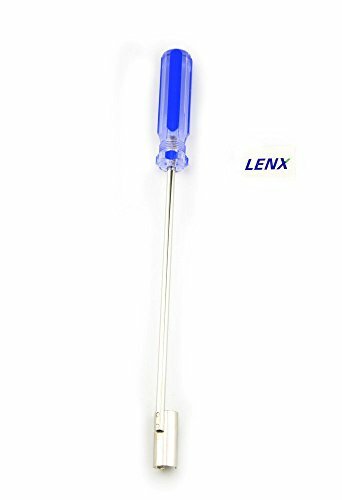 1 x Soldering Iron: Tempature adjustable from 200 to 450 (392 to 842 ); 60W 110V. 1 x Tin wire tube: 60/40 0.031 0.50 oz. 1. Please be really careful when you are using the tools in avoidance of pricks or other injuries. 2. The iron heats up fast, so please select a suitable temperature. Working for long hours and high temperature may shorten its life. 3. The 6 tips are general 900M series and you can buy replacement on Amazon. 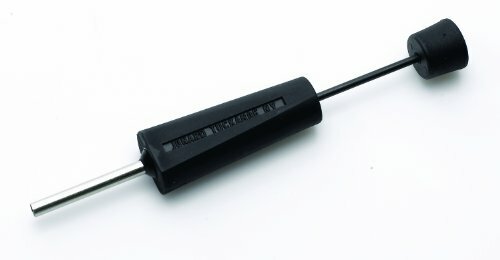 The pin extractor is a plunger style pin extractor for pushing pins out from behind the connector blocks for contact sizes 16-20. 3" long. 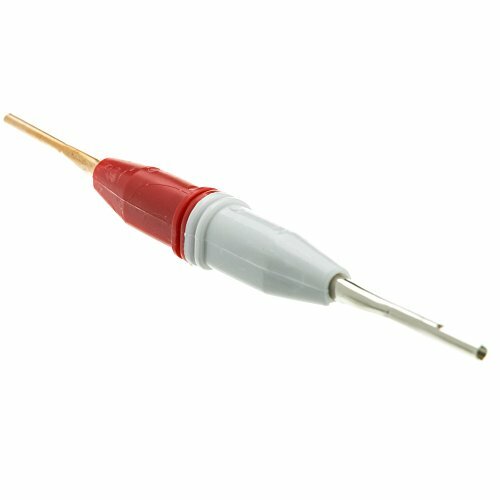 This Amp connector tool can be used on AMP CPC type connectors. The Replaceable Cutting Blade CST-7915 is spring loaded, adjustable for various cable diameters, provides a 90 degree blade rotation and is designed for long life. 12 INCH. 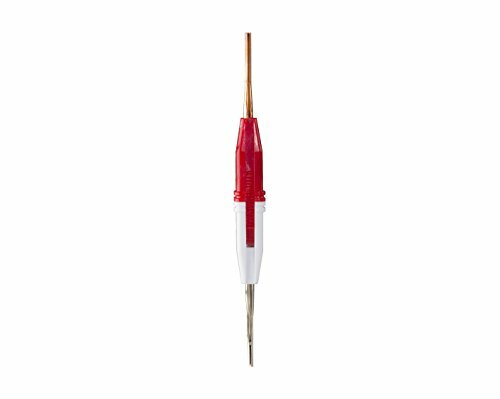 Durable,light multi-use Screwdriver tool. It's easy to use and durable. For use on F Connector and RG6. Designed to provide easy access to connectors in high density locations. The head is formed specifically for BNC connectors. The socket extends 8" from the handle and the overall length is 12". Use this tool to insert or extract D-Sub pins with ease. The tool is easy to use, and comes coded; with the red side for insertion and the white side for extraction. 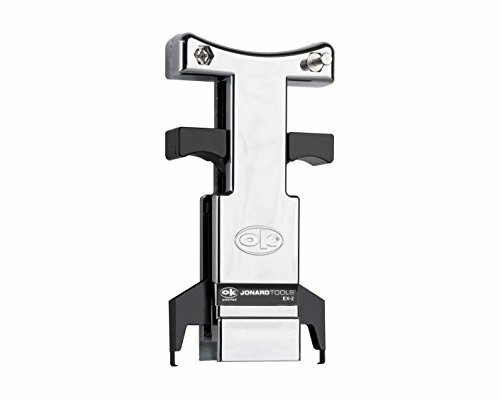 The flaring end of the tool facilitates the expansion of the cable providing easier insertion of "F" connectors. The insertion end makes "F" connector insertion fast and easy, even in cold weather. This tool is recommended for use on polyethylene jacketed cables and plenum cables, and is especially helpful when using tri-shield and quad-shield cables. 4-1/4" long. 11 inch length(28.8cm). 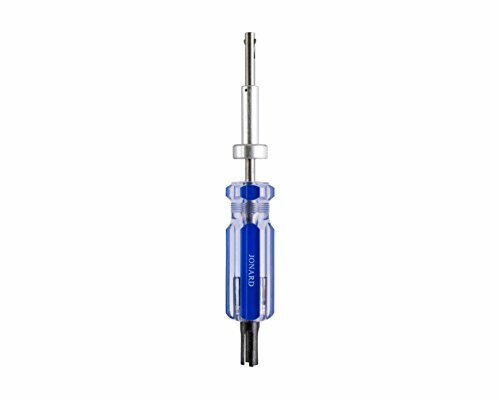 Durable,light multi-use Screwdriver tool. For use on BNC connector. 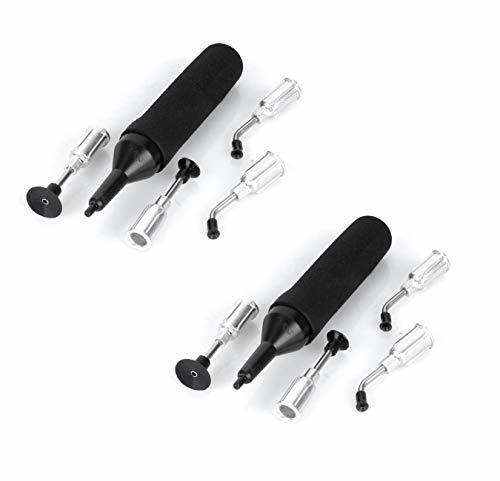 Insert and extract pins with ease using this IC Inserter/Extractor set. Both tools are groundable to prevent static damage. 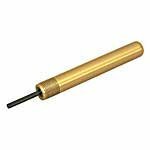 Connector Extraction Tool with.093 Inch Contacts 14-30 AWG for.062" Diameter Pins. Made in Taiwan. Waldom brand products. A pin and socket insertion and extraction tool for contact size 20. 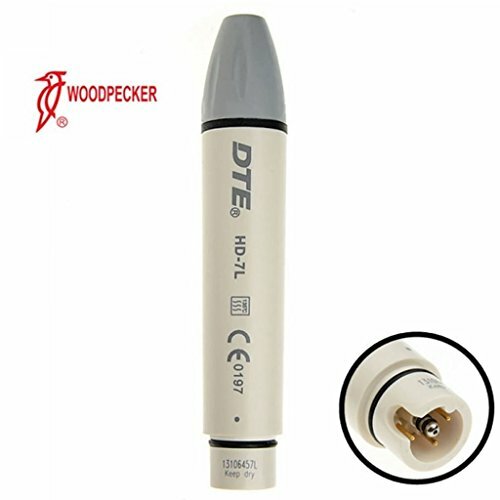 Works on D subminiature connectors such as DB25, DB9 and contact size 20DM and 20DF. Tool constructed of brass and ABS plastic with the red side for insertion and the white side for extraction. - Install a proper IC suction header on suction pencil. - Place the suction header lever on IC. 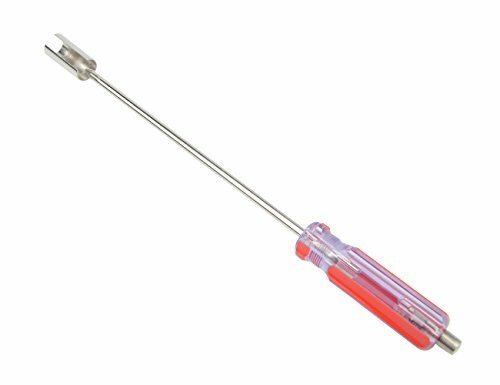 - Squeeze the suction pencil to let out the air within the vacuum unit,then release the button to produce vacuum suction force to pick up IC. - Put the IC on a proper place,press down the button,the vacuum unit discharges air to let the IC fall off the suction header. The pen-type design allows you to hold it comfortably. You just need to pinch it for a moment, a vacuum will form. This vacuum sucking pen is an ideal tool to pick up electronic components. Features built-in ultra-small vacuum pump, no need any straw or power cord. It is recommended to humidify or lubricate before, just click on the water or click on the lubricant to have a suction effect on the smooth surface, and it is not able to absorb the rough surface. 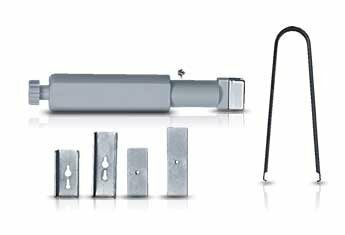 Tool is used for various locking terminators. Ergonomic handle provides greater leverage and a superior grip. 4" Shaft length. 8" Overall length. These tools service virtually all connectors conforming to Mil-C-26482, Mil-C-26500 with front release contacts. 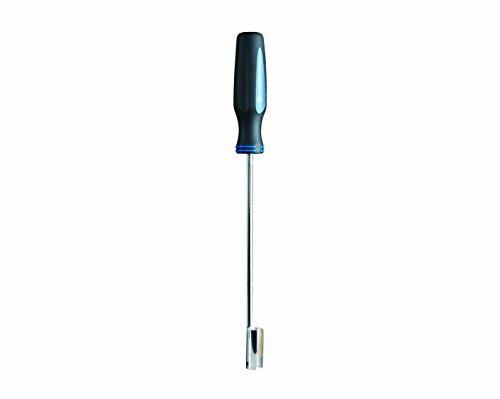 These tools contain strong, durable, stainless steel probes and color coded handles. 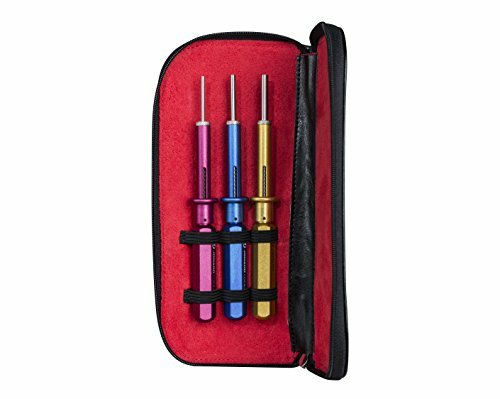 Extraction Tool Kit (contains Red, Blue, Yellow 3 tools) in leather case. 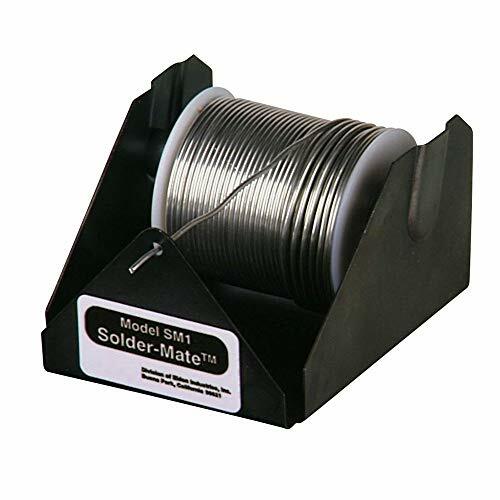 Solder dispenser. Color: Black. Manufactured in United states. 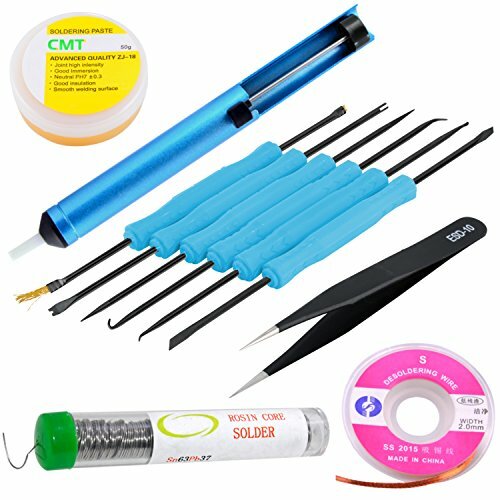 This soldering kit includes a 6 piece solder assist tool set, a desoldering pump, anti-static ESD tweezers, 12.5g tube of 63/37 leaded solder, desoldering wick, and rosin flux paste. The solder assist tools are made of a heat resistant steel alloy. Use them for scraping and removing debris from the surface of PCB, applying rosin flux paste, repositioning components and truing up new solder joints. 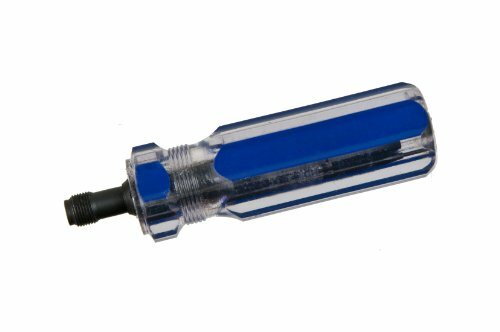 The desoldering pump is 8.5" L x 0.8" D.
IC Extraction tool for chips with 24-40 pins, 0.6" Centers (Pitch). Tool designed with grounding lug. Pls confirm Super Dental shop to choose the best quailty and service.